The north London club will be in action on Sunday when they host Leicester City at Wembley, before welcoming Borussia Dortmund on Wednesday night for the first leg of their Champions League last 16 tie. Clubs in Europe do often get help from their respective associations when it comes to scheduling league games ahead of European competitions in order to give them the best chance possible to succeed. 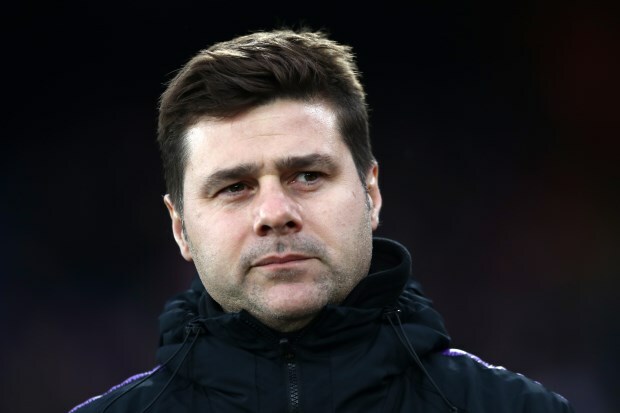 Pochettino conceded that English clubs never get that kind of help and believes the Premier League needs to bring in a little more common sense into their scheduling ahead of Champions League fixtures. Pochettino feels other teams in Europe get an unfair advantage over Premier League clubs, who also do not enjoy the comfort of a winter break. He said in a press conference: “It’s not frustration, I think in another country, clubs that are involved in Europe always get helped. The league will help you to try and arrive in the best condition. “You can’t move the fixture because you play in different competitions, OK you can understand, but when you have a clean week and can play Friday or Saturday, it’s so difficult to understand. “I think it’s not fair when you compete like this, but we will try to win and perform in the best way. Tottenham’s opponents Dortmund are in action on Saturday, which will give the side one more day to rest and recuperate. However, the Germans must travel to England, while Tottenham have home comforts.